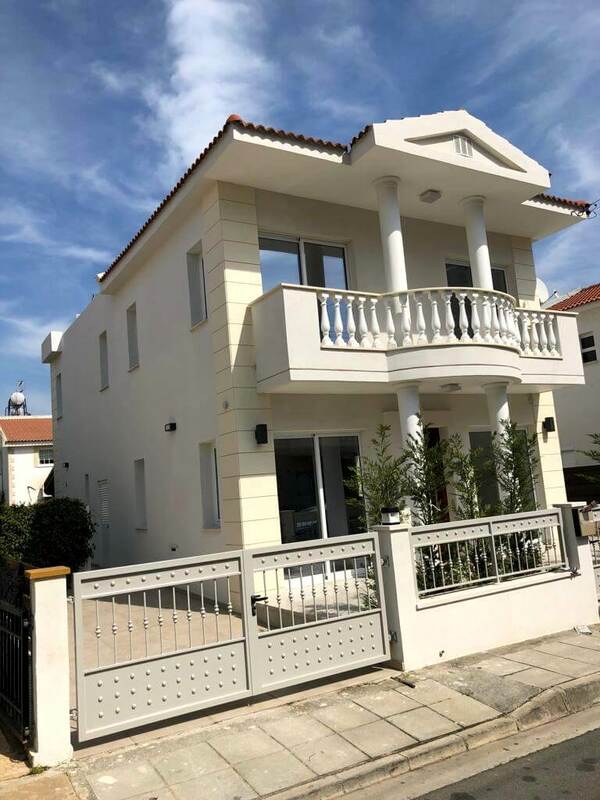 Modern 3 bedroom apartment in a gated secure complex situated just a few minutes’ walk to the beach and to Papas Supermarket and to all other amenities. 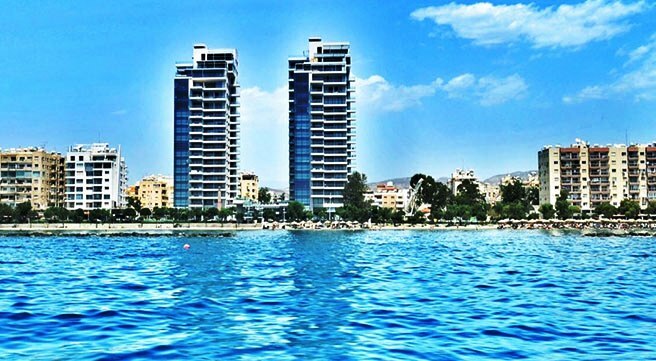 By car you’re just a few minutes’ drive to the Highway and 5 minutes drive to Limassol town! The apartment covers 115m2 and includes an open plan living area, 3 full size bedroom, 2 bathrooms and a beautifully fully fitted and fully equipped kitchen. 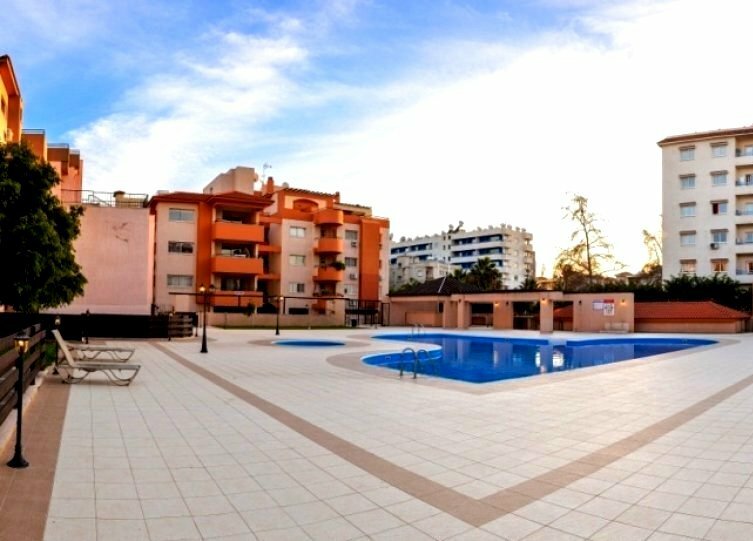 The complex was built approximately 5 years ago and offers to the residents 2 communal swimming pools, covered private parking and even a sauna room!. A beautifully located apartment, ideal as main residence or as a rental investment.